In Napa Valley, eating, drinking and entertaining with friends is a feast for all senses and seasons. 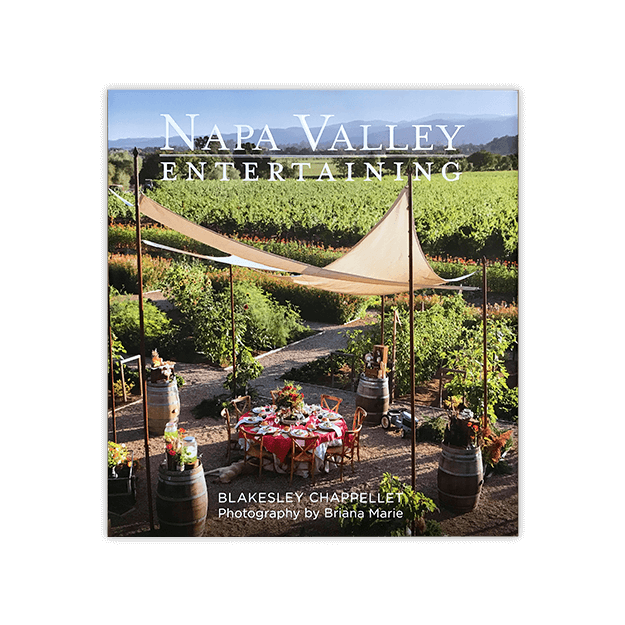 Experience a meal with Napa Valley's most preeminent hosts through this collection of photography, recipes and stories by Blakesley Chappellet and Briana Marie. Regusci Winery’s estate garden is featured on the cover.